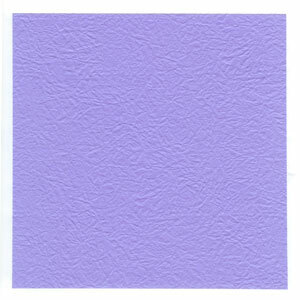 This page is for those who want the instructions to fold an origami rose flower called Dream Rosebud or simply Dream Bud. This origami rose is multi-petal version of Spiral Rose and it is recommended to learn folding Spiral Rose first before working on this model. 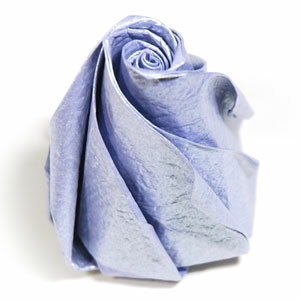 You may use any kind of paper to fold this origami rosebud. 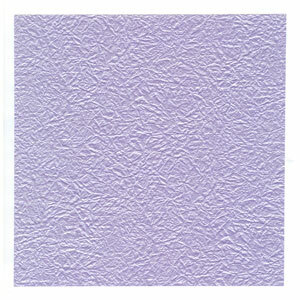 (*it is easier if the front and the back side of the paper are slightly different whether it be in texture or color).